The July 25 concert is cancelled due to the weather. Sorry about that! We hope to see you at another concert. Please check our schedule. 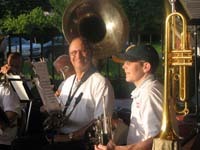 The band will perform a serious of free concerts throughout the summer. We hope you will join us! 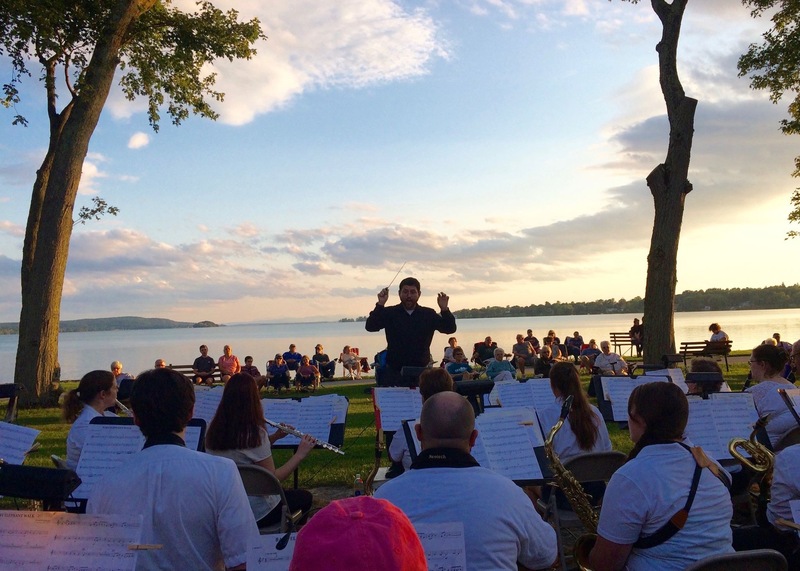 The Citizens Concert Band is a community band in northwestern Vermont. We play a series of summer concerts that are free and open to the public. This year's concerts will take place in St. Albans City, St. Albans Bay, Swanton, Highgate Springs, and Highgate Falls. We are also available for hire to perform at other events in the area. New members (high school age through adult) are always welcome. Please contact us if you are interested in joining the band.